Throughout 2018, Serral proved himself to be the most dominant force in competitive StarCraft II. In addition to becoming the only player to have won every WCS circuit event in a single year, Serral became the StarCraft II World Champion by winning Blizzcon, the game’s most prestigious tournament. 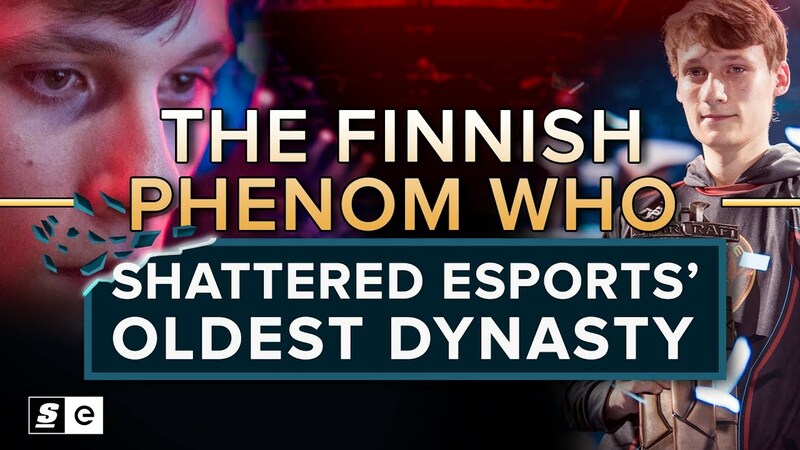 But the thing that’s most incredible about Serral’s historic feat is the fact that he achieved it as a non-Korean. In becoming the first non-Korean ever to win a world championship, Serral also became the first player to truly destabilize that dominance. To prove, once and for all, that you don’t have to be Korean to play StarCraft at the absolute highest level.